Welcome to the home of Anime and Manga action figures! Founded in 2015 by José Airosa, Animegami Ltd. enters the action figures retail market, aiming to provide a unique and premium experience to every customer. Animegami is strongly inspired by the concept of Shinigami. A shinigami is a “death god” or a “death spirit”, they are not always bad (thinking of Bleach) and sometimes quite funny. 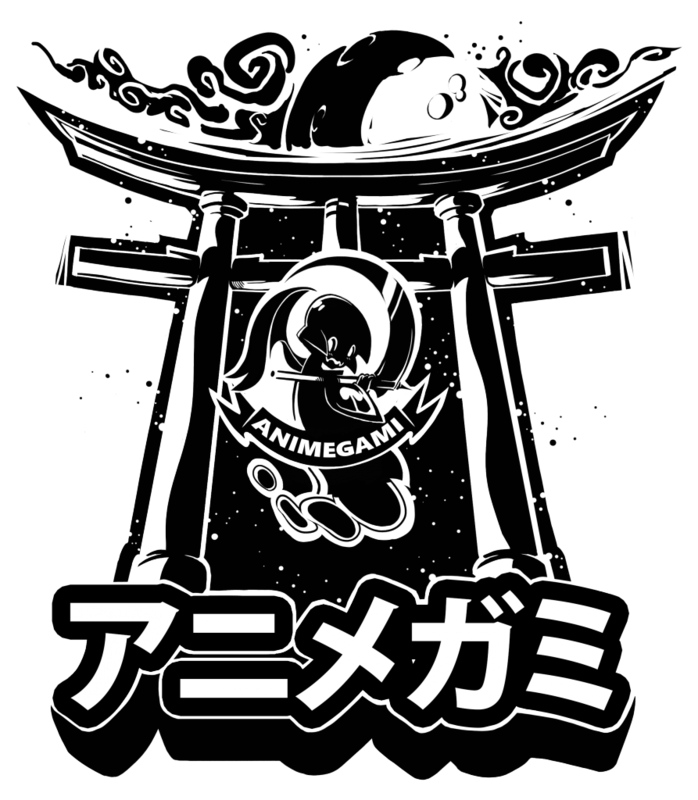 The way I see Animegami is like the “Anime God”. I’ve always been a massive aficionado of all things Anime, Manga and Japan. Things like Dragon Ball, Elfen Lied, Trigun, Death Note, and so many more have been a part of my life for so many years. In 2015 I had the opportunity to fly to Hong Kong and spend 2 weeks there. While there I went to Mong Kok and it was love at first sight. I bought so many action figures and Manga that I could hardly close my suitcase. When I came back to the UK, inspired by all that I’ve seen, I decided to start Animegami. I want this community to be a one stop place for all things anime, manga and all other amazing cult items. Built from the ground up having the customer experience as its top priority. We present a clean and simple look together with carefully selected images for each of our products. We aim to create a smooth experience for our customers. Make sure to use your personal account area where you can, among other, change your personal details, check your orders and print invoices. Our Catalogue currently has 1500+ items, half of those in stock on our warehouse. We have hundred of items that you can pre-order to make sure you can own them as soon as they come out as most of the times these items will be sold out. If you’re either looking for the amazingly cute Nendoroid or the super realistic Statues, we’re sure you’ll be able to find what you’re looking for. If you don’t please let us know and we’ll do our best to meet your needs!